"Looking to get into Trail Rides? As in EBC's 40 year road cycling tradition, EBC will help you learn to ride on trails with group, trail ride safety and etiquette. We also give you a chance to socialize and stay fit on your trail bike. 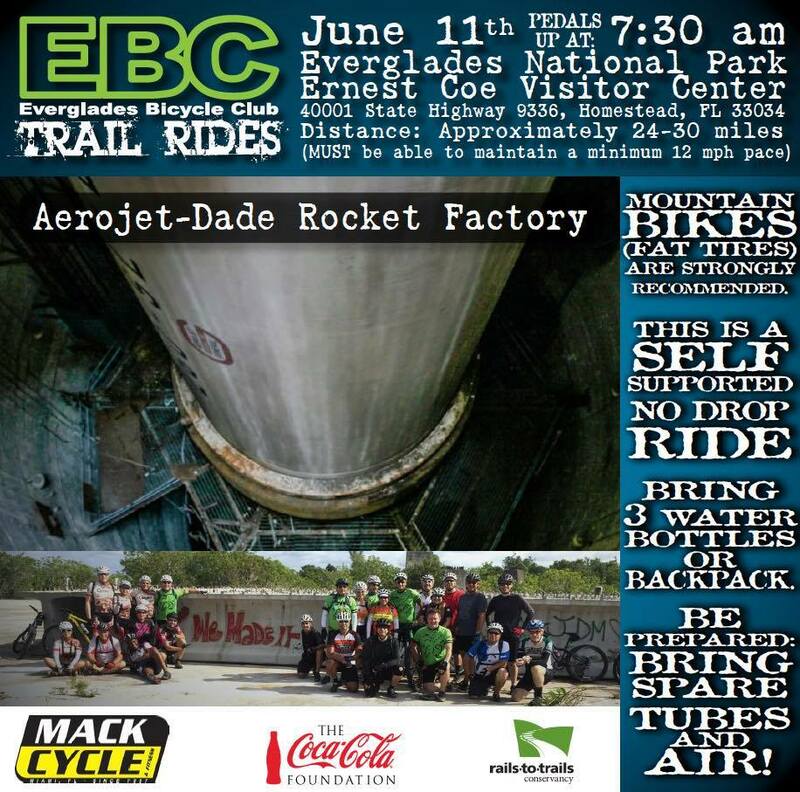 EBC has trail rides every month. We usually offer two rides with different distances. A trail ride could be on a trail, path, gravel road, Levee, dirt road or all of these."